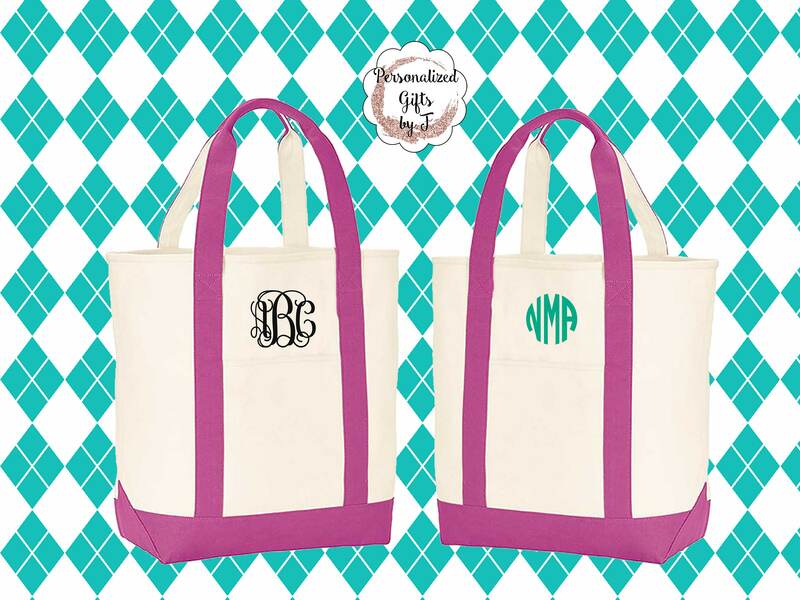 This listing is for 1 Monogrammed Comfort Color Tote Bag. 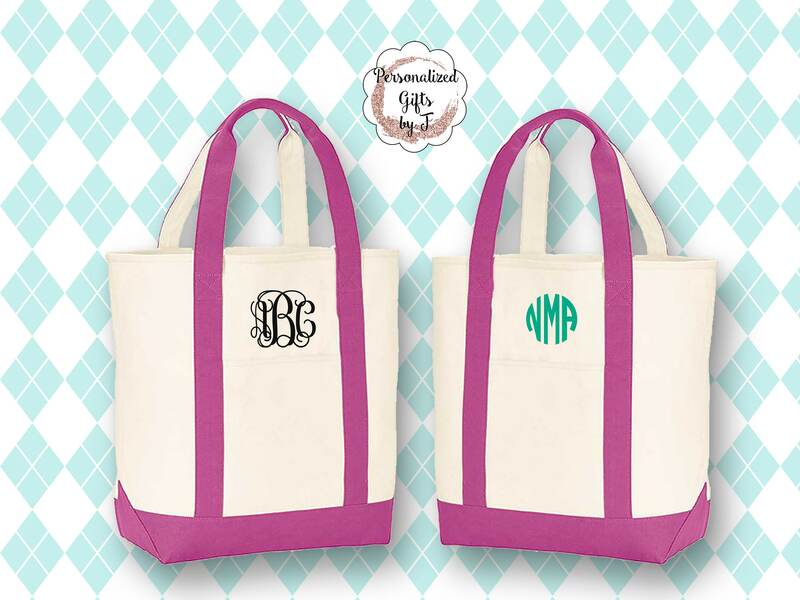 Bridesmaid Gift Tote Bag. 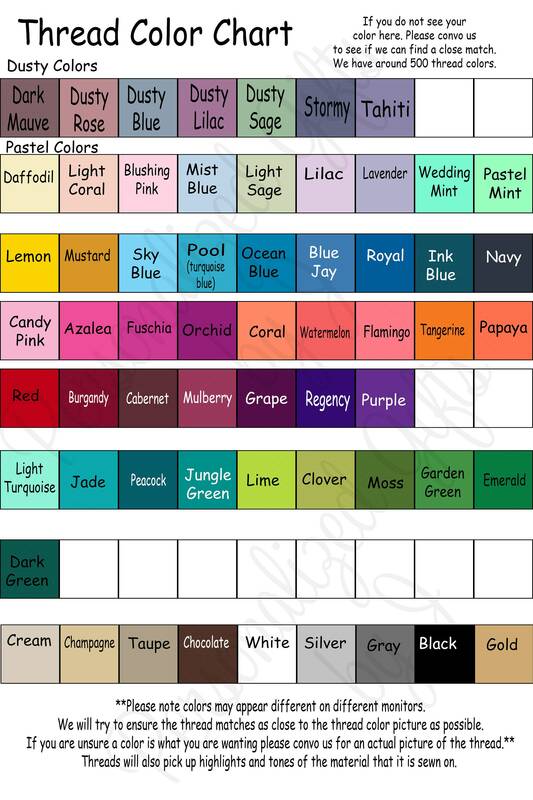 This makes the perfect gift for the Bride, Bridesmaid, Maid of Honor, Mother of the Bride/Groom, Flower Girl, and Attendants. It is a large Premium Tote. 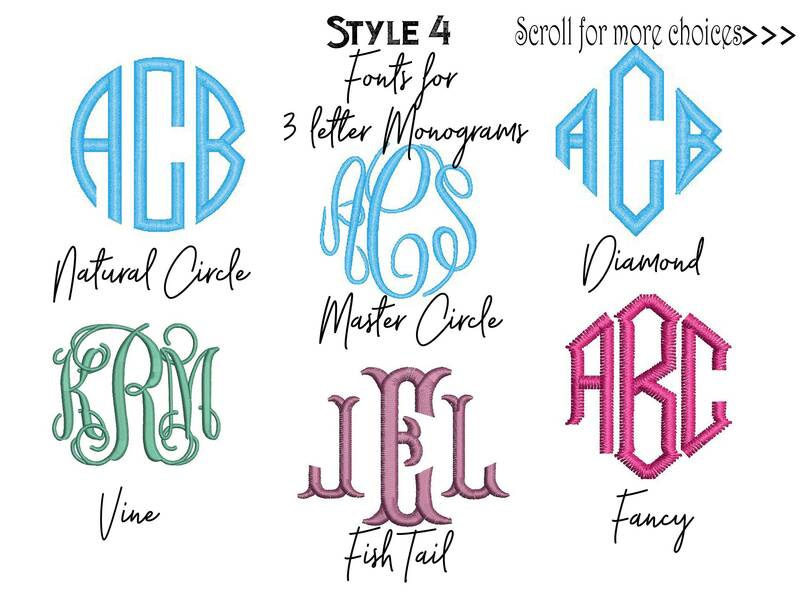 ●✿●These bags can be embroidered with 1 Initial or a 3 letter Monogram (please list them first, last, middle) I will embroider them the way they are listed. 3.) 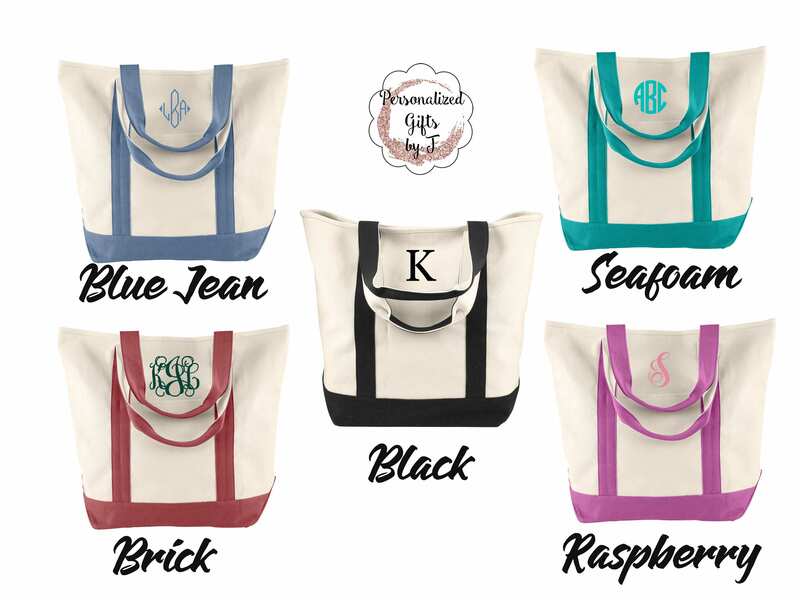 1 initial or 3 Initials for each bag (please list them first, last, middle) I will embroider them the way they are listed. Not as thick as I thought, but still nice for a great price! Communication was great! Nice big bags with the zipper makes it even better!